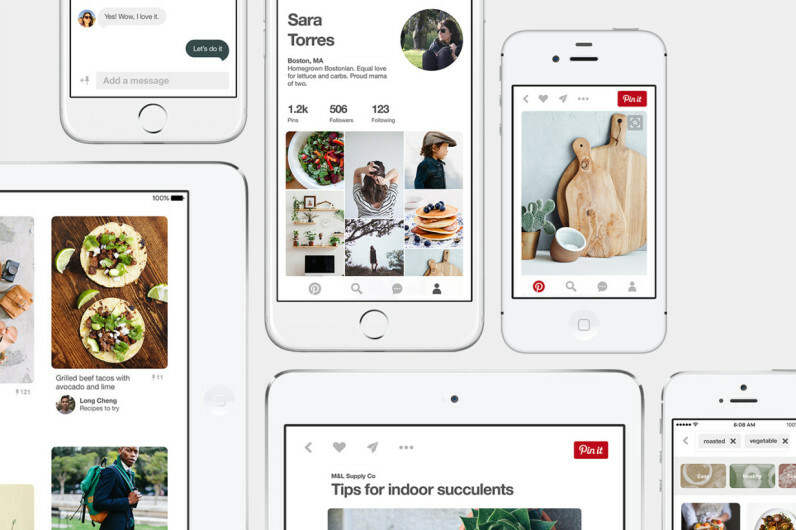 Pinterest just launched a major redesign to its iOS app. While it doesn’t look totally different, the company says its been rebuilt from the ground-up, particularly for speed optimizations. The company says it’s modernized the look to “let you focus more on pins,” has sped it up to load your feed three times faster, and is up to ten times more responsive to touch and scrolling smoothness. Meanwhile, Pinterest also said it’s “handpicked a set of 300 colors” to complement its brand colors throughout the app, and added new transitions, animations and icons. Importantly, the company says the new optimized framework it’s built will help it deploy updates more quickly. Finally, the app also supports 31 languages and a variety of different alphabets, making it more accessible to users around the world. The updates are rolling out to iOS first, but Pinterest says its Android and Web apps will see similar updates and optimizations in the coming months.